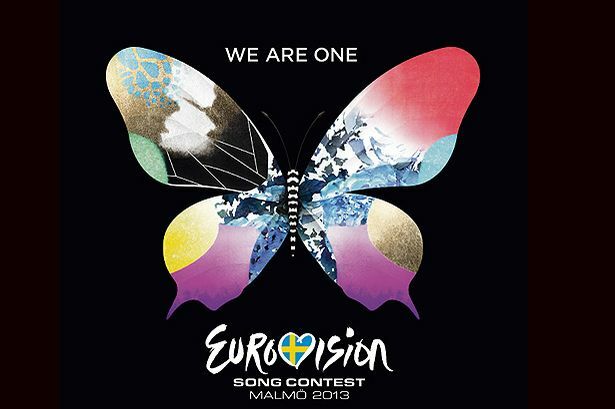 The second Eurovision 2013 semi-final takes place this evening, with live coverage on BBC Three TV. Radio 1′s Scott Mills and Scissor Sisters’ Ana Matronic will be live from Sweden’s Malmo Arena, where the likes of Norway, Finland, Iceland and Israel battle for a place in final. The UK, France, Germany, Spain, Italy and hosts Sweden are guaranteed their spots in the big show on Saturday – but 33 of the 39 countries competing have to go through qualifying. On Tuesday’s first semi-final show, Estonia, Denmark, Russia, Ukraine, Netherlands, Lithuania, Belarus, Moldova, Belgium, and Ireland’s Ryan Dolan, qualified for Saturday’s finals. Tonight’s semi-final show is live on BBC Three from 8pm.